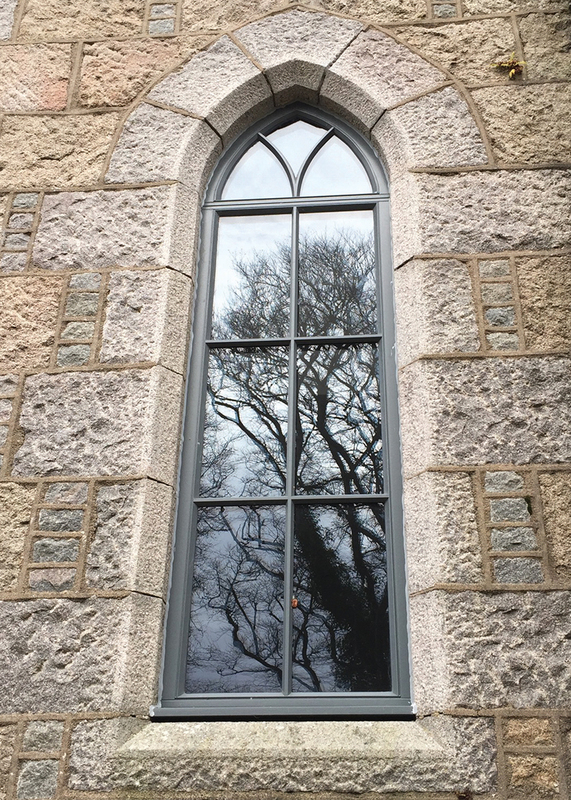 We believe you shouldn’t have to sacrifice beauty, style, energy efficiency or security when choosing windows. That’s why we craft innovative, hardwood windows to suit you and your building’s style. 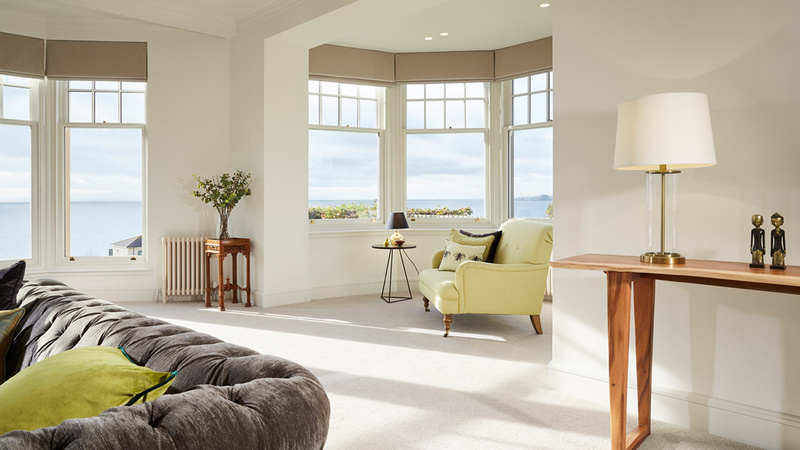 Whether you need a contemporary or traditional look, casement or double-glazed sash and case windows, you can expect the same level of craft, innovation and finish. In short, double-glazing with double the care. 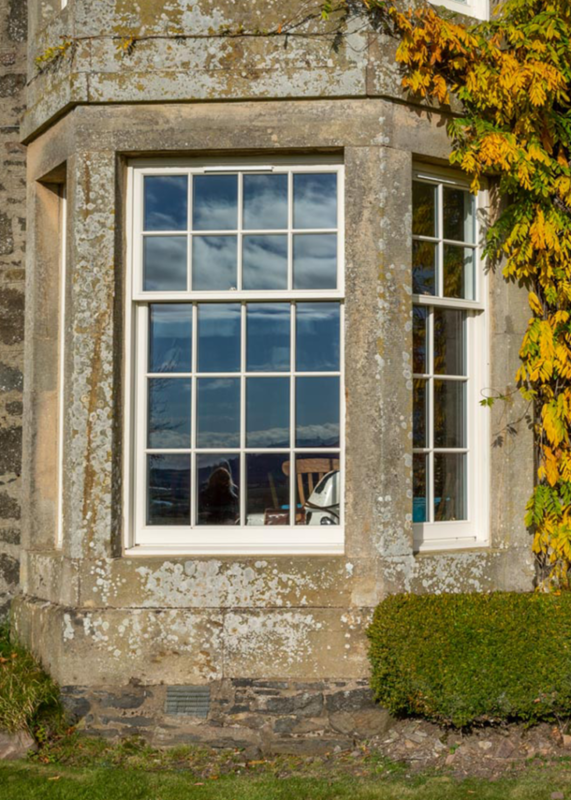 We have had the pleasure of tailor making double-glazed windows from responsibly sourced Malaysian hardwood Meranti for almost 40 years. 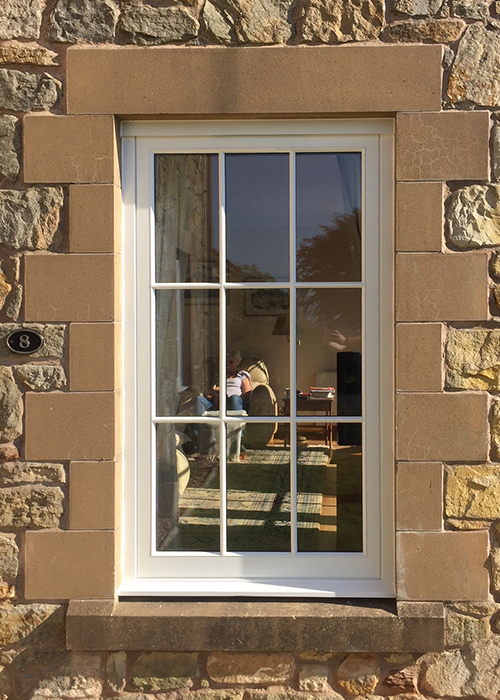 Continually developing our own craft and embracing product technology advancement, today we combine the traditional hand-finish of bespoke joinery with the latest in glazing innovation – to ensure our windows will keep you safe and warm for generations to come. 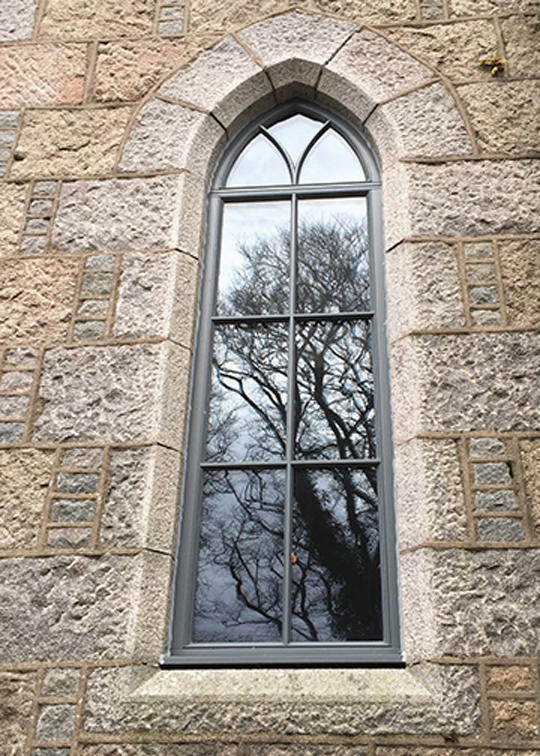 From Period windows – with their original sharpness and splendour, to large, full-wall, modern glazing with all the light and impact they bring, we’re here for you. 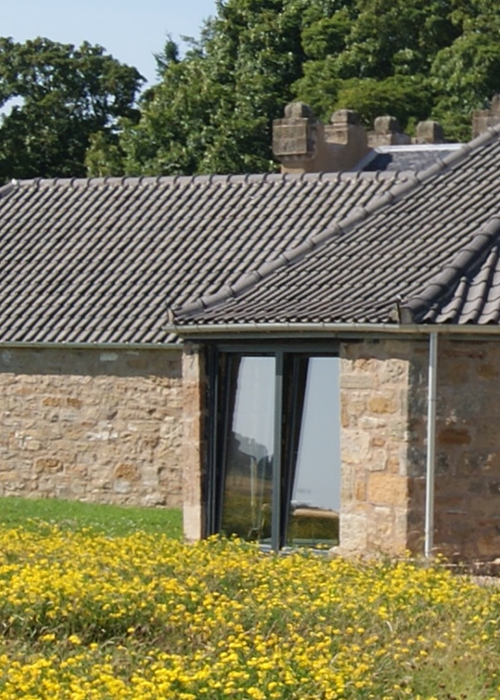 We’re proudly knowledgeable about Scotland’s timber windows, their origins, influences and conservation laws. So, you’re in safe, and very talented, hands. 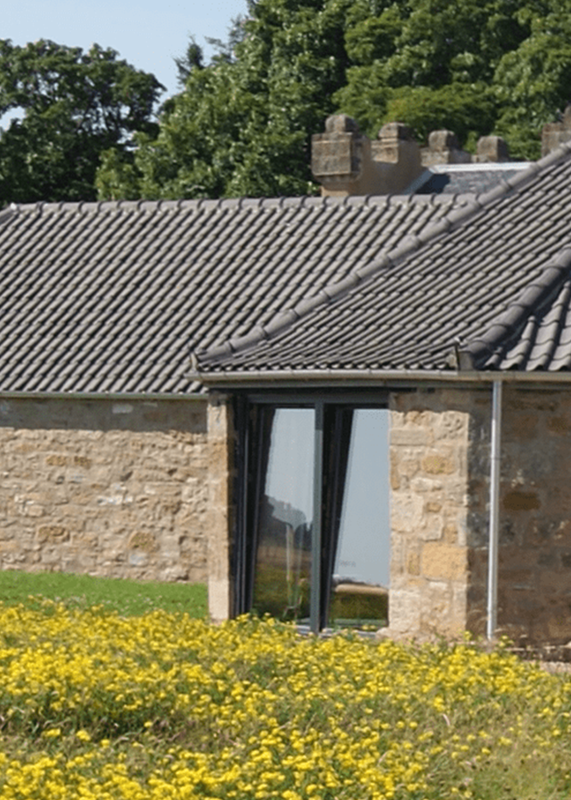 There’s no need to feel restricted; our lambs tongue and Ogee profile moulds in our Slimbar Astragal system have been used in traditional buildings and conservation areas. 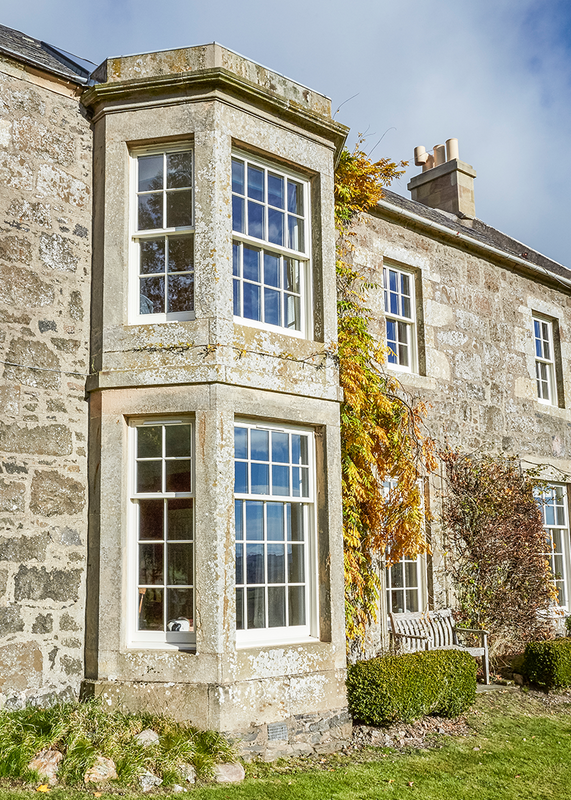 Sash and case windows have been part of Scottish life for generations. We’re delighted to be part of that tradition – while at the same time making them fit for purpose in today’s more environmentally aware conditions. Every individual element of our hand crafted products have been lovingly constructed from the finest materials. 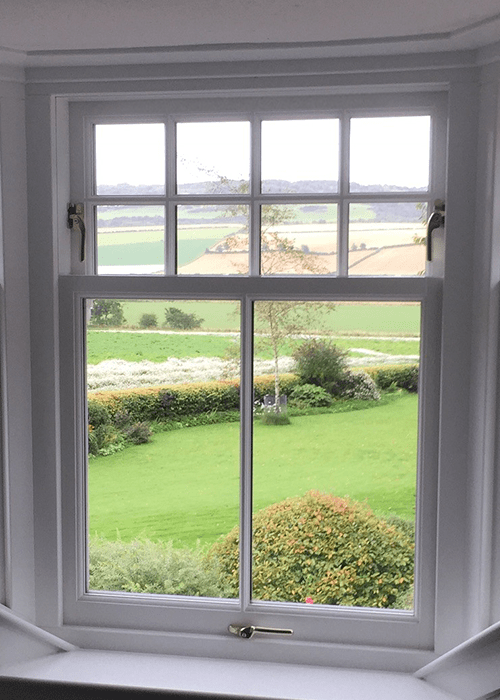 Our double-glazed windows feature traditional sash fasteners, sash pulls, pulleys and sash cord and can be provided with a choice of high-quality brass, chrome and brushed steel finishes to suit your room, decor or style. At TJ Ross, we start every project with raw, natural, ‘hairy’ bits of timber and by the end of the process we finish and protect with a highly advanced micro-porous paint system by Teknos. 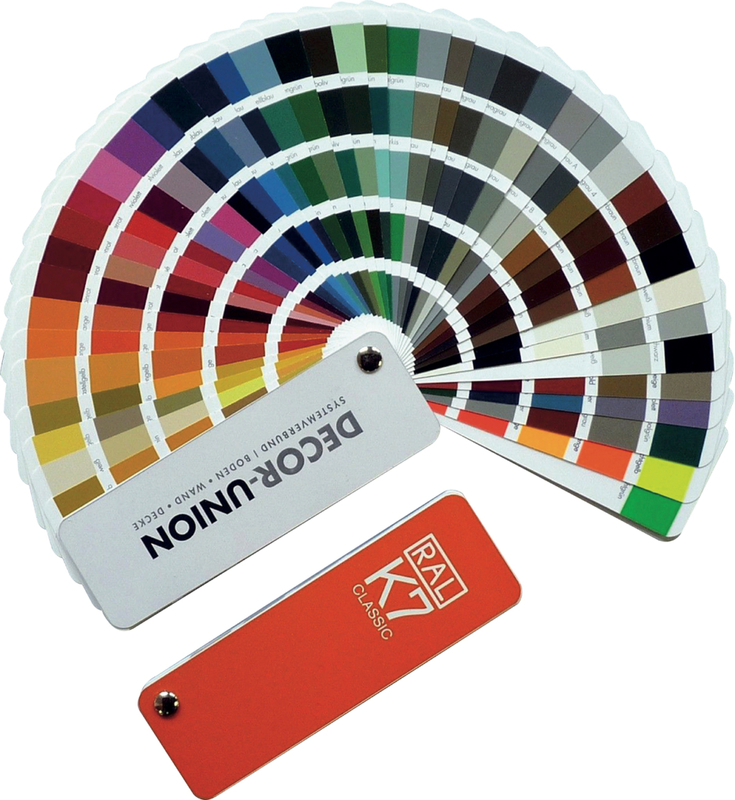 We can match RAL colours or shades you have in mind – or you can select from our range of rich, traditional wood stains. We pour our hearts into our joinery, so opening our doors feels easy. Why not join us at our Glenrothes workshop and indulge in the smell of freshly cut timber as our craftsmen hand-make your windows. We’re here to help, so if you have your own joiner and would simply like us to deliver our product for them to fit – that’s absolutely fine. Why not start the process by bringing your joiner down to the workshop to see how we go about our craft.